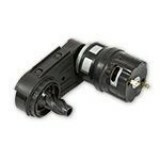 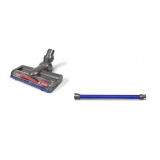 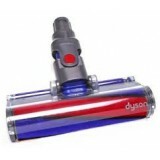 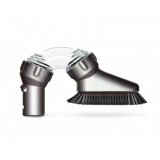 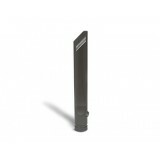 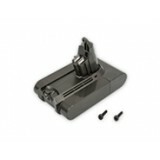 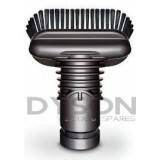 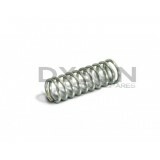 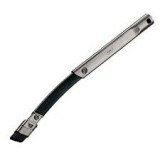 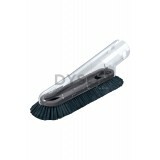 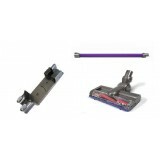 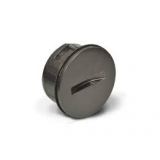 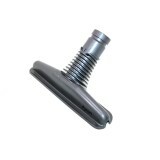 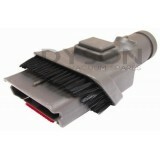 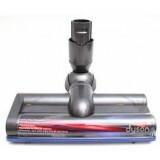 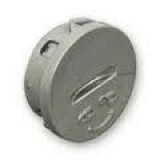 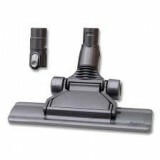 Dyson Combination Brush Tool Compatible Combination brush tool for dyson vacuum cle..
Dyson Combination Tool Dyson Part Number: 914361-01 Replacement combination tool for y..
Dyson DC58, DC59, DC61, DC62, V6 Crevice Tool Dyson Product Code: 965815-01 Replacement Crevic..
Dyson DC58, DC59, DC61, DC62 Low Profile Catch (Genuine) Dyson Part Number: 965662-01 Repl..
Dyson DC58, DC59, DC61, DC62, V6 Rear Soleplate Service Assembly for Motorhead Dyson Product ..
Dyson DC62, V6 (SV03) Carbon Fibre Brush Bar/Agitator Assembly for Motorhead 185mm (Genuine) ..
Dyson Extension Hose Assembly Iron 912700-01 Genuine Dyson DC16, DC24, DC30, DC31, DC34, DC35, DC..
Dyson Flexi Crevice Tool Dyson Product Code: 917633-01 Add extra functionality to your Dyson v..
Genuine Dyson Floor Tool (Flat Out Head) Dyson product code: 914617-01 Articulates for effecti..
Dyson Handheld Crevice Tool, QUATLS272 Dyson Handheld Crevice Tool. 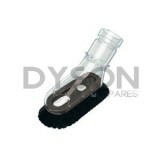 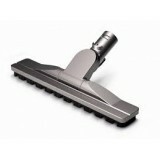 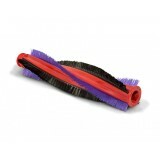 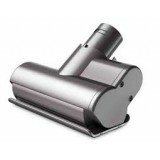 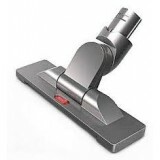 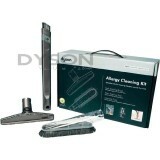 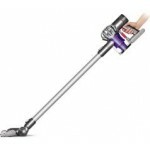 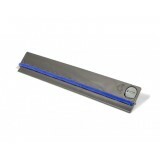 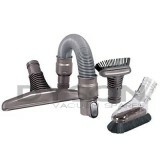 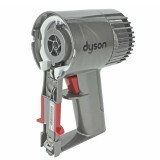 This is a compa..
Dyson Handheld Toolkit Dyson Part Number: 913049-01 The Dyson handheld toolkit incl..
Dyson Soft Dusting Brush Tool Dyson Part Number: 912697-01 Directs po..
Dyson Soft Dusting Brush Dyson Part Number: 908877-09, 908896-02 The Dy..
Dyson Spring Cleaning Kit Dyson Part Number: 917627-01 Spring cleaning kit for quick cleani..
Dyson Stubborn Dirt Brush Dyson Part Number: 912699-01, 918508-01 ..
Dyson Tool Adaptor Converter Vacuums to 32mm Tool adaptor which allows you to conve..
Dyson Up Top Tool Dyson Part Number: 917646-01 The Dyson Up top tool twists to g..
Genuine Dyson V6 (Basic Model) and V6+ Handheld Purple Wand Assembly De..
Genuine Dyson V6 Animal Motorhead Assembly and Wand Assembly Dyson Product Code..
Genuine Dyson V6 Animal Motorhead Assembly, Wall Charging Dock Assembly and Wand As..
Dyson V6 Animal, DC59, DC62 Hard Cleaner Head Hard Floor Cleaner Head for fine du..
Dyson V6 Animal, V6 Fluffy Handheld Motorhead End Cap Assembly (Genuine) Dyson Part Number: 9..
Genuine Dyson V6 Animal, V6 Fluffy Motorhead Assembly,&n..
Genuine Dyson V6 Animal, V6 Fluffy Motorhead Brushbar Motor Assembly Dyson Part Number: 949888-01..
Dyson V6 Fluffy Soft Roller Head End Cap Assembly Part No. 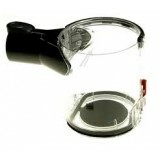 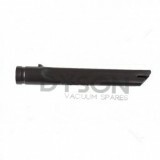 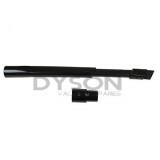 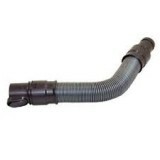 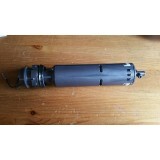 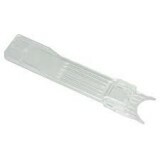 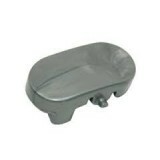 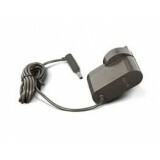 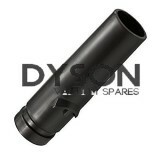 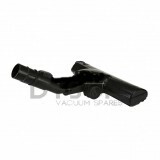 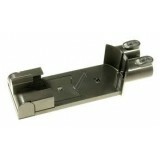 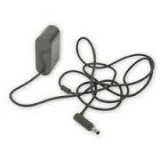 966490-01 Replacement End..
Genuine Dyson V6 Handheld Vacuum 2-Pin European Mains Charger Dyson..
Dyson V6 Handheld Bin Assembly (Genuine) Part No.965660-01 Replacement Clear bin for your ..
Genuine Dyson V6 Handheld Vacuum Mains Charger Dyson Item Number: 965875-05 This is ..
Dyson V6 Handheld Mini Motorhead End Cap Assembly (Genuine) Dyson Part Number: 965666-01 Repla..
Genuine Dyson V6 Handheld Vacuum Rechargeable Battery Dyson Product Code: 965874-02 Th..
Genuine Dyson V6 Handheld Wall Charging Dock Assembly Dyson Part Number: 965876-01 ..
Genuine Dyson V6 Main Body Dyson Product Code: 965774-01 Genuine Replacement Dyson Han..
Dyson V6 Mini Motorhead Assembly (Genuine) Dyson Product Code: 96274..
Genuine Dyson V6 Narrow Motorhead Assembly 211mm Dyson Product Code: 966981-01 ..
Dyson V6 Pre Filter Assembly Dyson Part Number: 965661-01 Replacement Pre-filter for your ..
Dyson V6 Separator Tool Dyson Product Code: 965691-01, 965691-02 Separator tool ..
Dyson V6 Soft Roller Cleaner Head Assembly Dyson Product Code: 966489-01 ..
Genuine Dyson Soft Roller Head Brushbar Motor Assembly Replacement brushbar motor assembly for yo..
Dyson Vacuum Cleaner Flexi Crevice Tool, Quatls277 Extends and flexes to clean in a..
Dyson Wand Catch Spring Dyson Part Number: 900199-21 Replacement Wand catch spring for you..
Dyson Wide Nozzle Tool Dyson Part Number: 912698-01 Dyson wide nozzle tool for rem..
Dyson Compatible V6 Pre Filter Assembly Replacement Pre-filter for your Dyson V6 v..